If you need that extra bit of hydration that water just can't deliver, then an electrolyte tablet is just what you need. 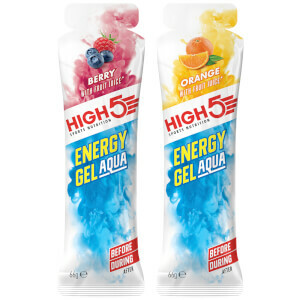 Containing potassium, sodium and magnesium, as well as vitamin C, High 5 Sports Zero Active is the ultimate thirst-quencher, but it's also so much more than that. Easy, cost effective and a good taste that's not over powering. I'll be buying more. I like the product, The tabs dissolve fast and have a very light flavor. Don't upset the gut. Best value I have found for Zero. Good flavors. I am a non-caffeine user and really love Zero. Love them for long rides. I take a few tablets along with me for when I have to refill my bottles. Quick dissolving. I have been using High5 Zero tablets in my water bottle for a few years now. 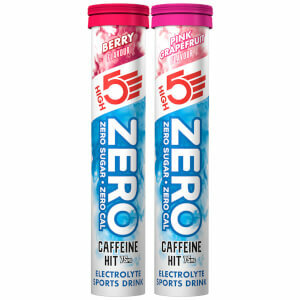 I purchase both the High5 Zero and High5 Zero Xtreme in the berry flavor. 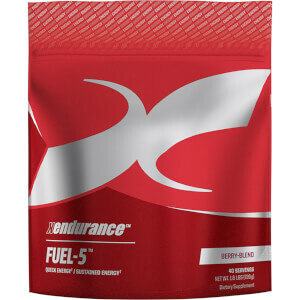 The Xtreme has caffeine which I like but found a little strong so I use half a tablet of each in my water bottle. (There is a line on each tablet and with a little pressure with a steak knife they cut in half easily). 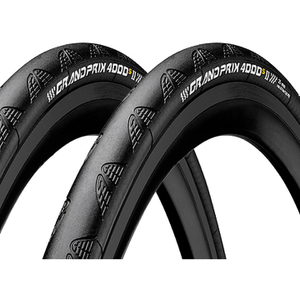 I ride in the south where the days can be hot and HUMID in the summer and tried other products before finding these at Pro Bike Kit. This stuff is awesome. I actually use it for running and playing sport but have to get it from a bike website because its a bit harder to get in NZ without huge delivery costs.